The D1000X is a professional ultrasound detector, based on the latest technology. The detector has heterodyne, frequency division and time expansion systems and also a built-in 16-bit recording system using a Compact Flash card as storage medium. 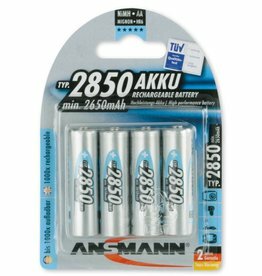 It is equipped with our well-known, high-quality capacitance microphone which has been further improved to give lower noise, wider dynamic range and lower distortion. The D1000X has a built-in "recorder", relieving the user from the hassle of operating a separate recording device or laptop with connecting cables. It can be configured to work in a variety of operating modes, but thanks to the use of "Profiles", switching between different modes is made instantly. 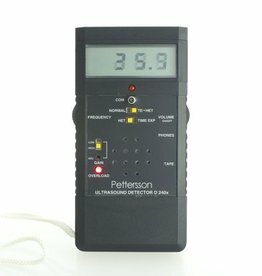 Each profile contains all the selectable settings such as sampling rate, triggering mode, time expansion factor and LED intensity and can be prepared in advance and saved in the detector. At any time, either the direct ultrasonic signal, the heterodyne signal or the frequency division signal can be recorded onto the CF-card. Spoken comments can be recorded by speaking into the microphone while recording in the direct mode, or in a special comment recording mode (at a lower sampling rate). The recording time is limited only by the available space on the CF-card. Upon completion of a recording in the direct mode, the signal will be automatically replayed in time expanded form, if this function is enabled. Time expansion factors from 1 (original speed) to 30 can be chosen. The recordings can be made by manually starting and stopping the recording or through level-activated (and optional frequency selective) triggering. In the latter case, the detector can be set up for unattended capture of calls. Pre- and post-triggering modes with a variety of different settings can be used. The wav sound files on the CF-card are stamped with date and time and can be read directly on a PC, using a standard CF-card reader. The D1000X also has a serial GPS input, making it possible to save GPS position data in the files. Activating the high-pass filter results in a lower frequency limit of about 20 kHz. 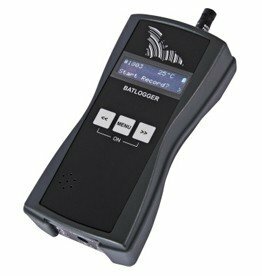 The BATLOGGER M is a system for recording bat calls. It is a compact and versatile tool with a lot of features for scientists and all people interested in bat protection. 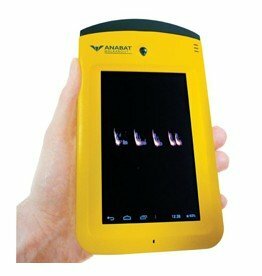 The Anabat Walkabout is a state of the art detector, designed for active bat detection and recording. 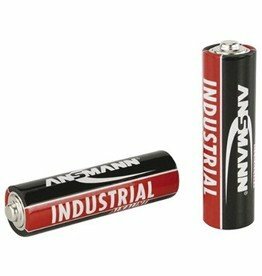 This detector is an all-in-one unit, with WiFi and Android operating system, so there is no additional phone or tablet required.